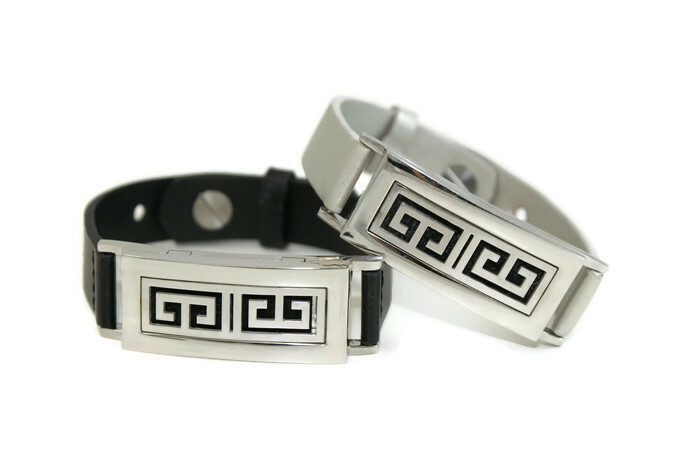 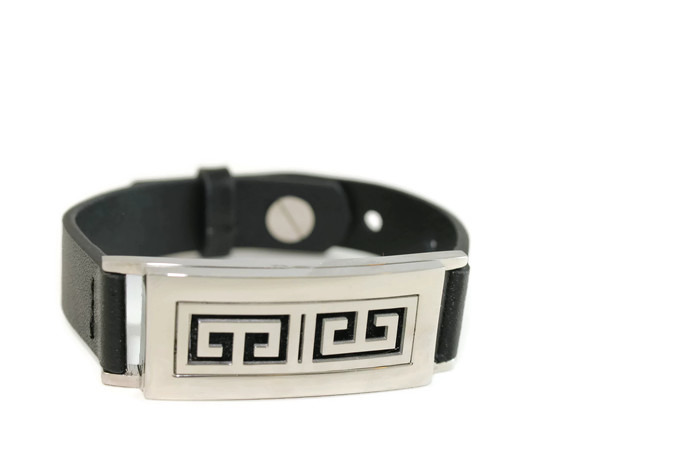 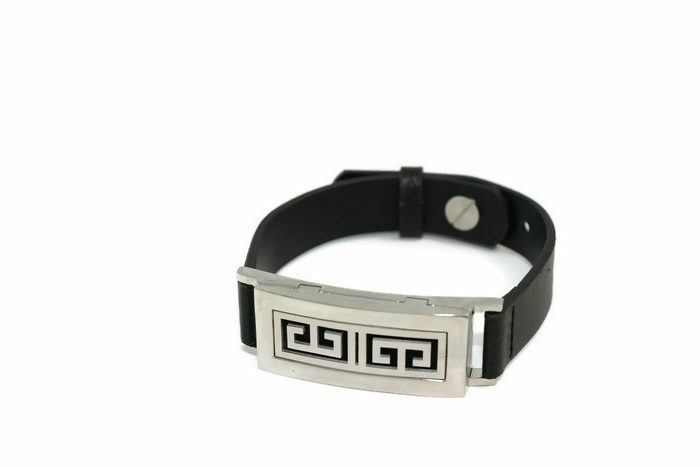 This bold and geometric design Stainless Steel Leather Diffuser Bracelet can be found only at TJE Design Studio. 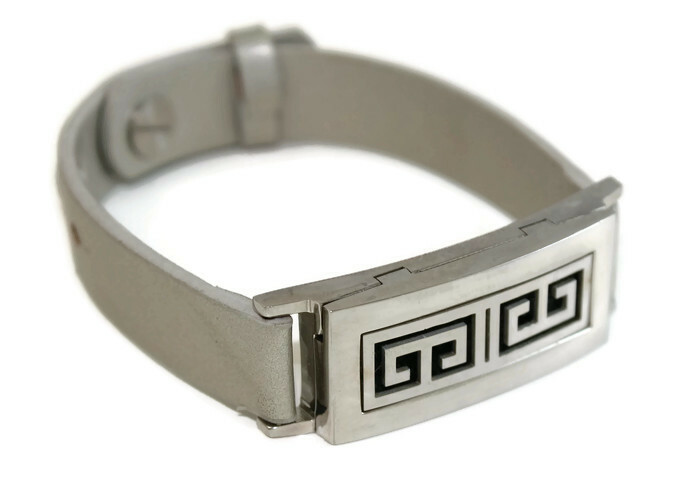 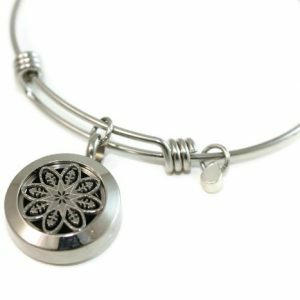 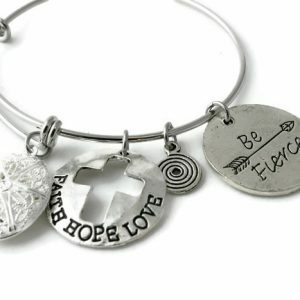 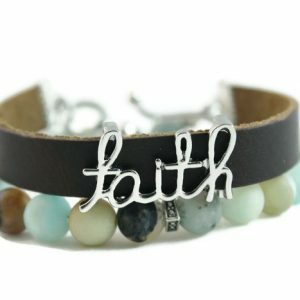 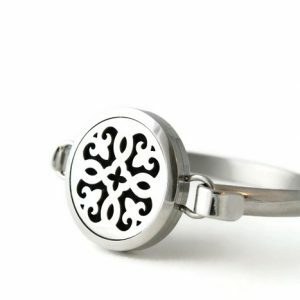 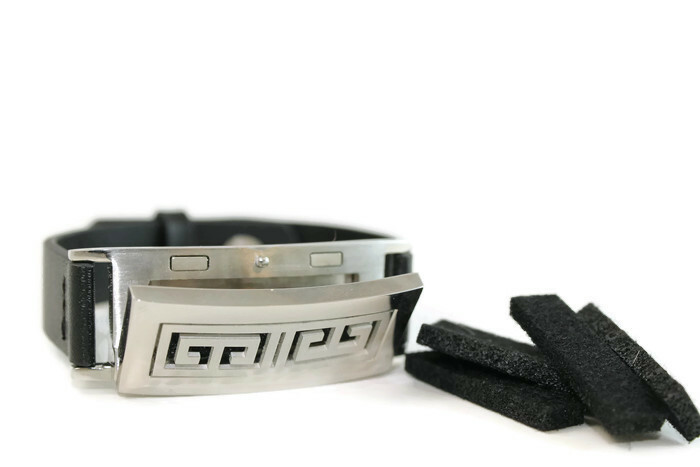 Made with stainless steel it is hypo allergenic and will not tarnish over time. 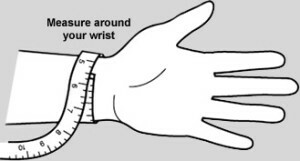 Each bracelet comes with 5 reusable diffuser pads. 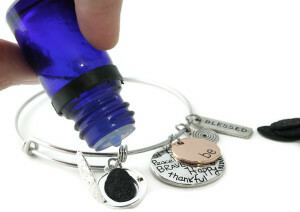 It fits both men and women and is a great way to receive the benefits of aromatherapy on the go.